It took a while for the second day of testing this week to really pick up the pace, but it gradually rumbled into life and brought with it plenty to ponder. 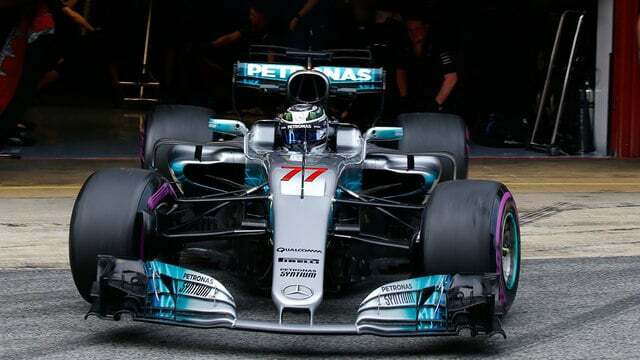 Firstly, Mercedes were back on top with Valtteri Bottas posting the fastest time not only of the day, but of the pre-season testing this year so far. He had the supersoft tyres on, which was an advantage, so we're still not reading too much into the lap times. 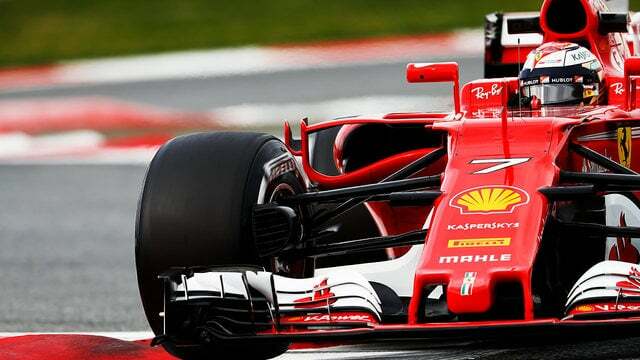 It wasn't such a good story for Ferrari, who were having a reasonable day on pace before Kimi Räikkönen brought their running to an abrupt end with a crash in the afternoon. The Finn was unharmed but the same could not be said about the car, and Ferrari called it a day. 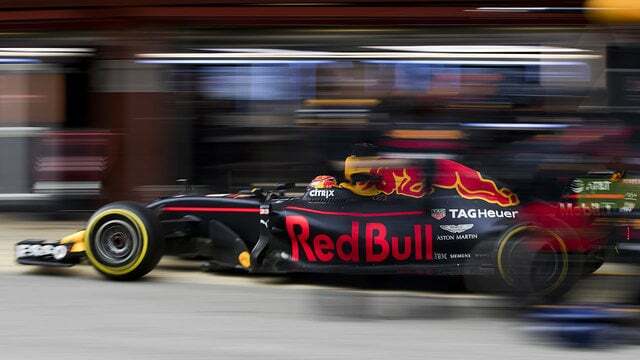 Max Verstappen and Marcus Ericsson both also brought out red flags, although those two incidents were mechanical rather than accidents. Before lunch we noticed something in the data, and given that we wanted to concentrate on long runs in the afternoon and didn’t want to take any risks, we decided to change the engine. We lost some time but it was the right thing to do as we had a good afternoon and Max was able to work through the rest of the programme. We then encountered another problem right at the end of the day, which we’re looking into. Yesterday's pace-setter Felipe Massa was in the car in the morning, and he handed over duties to rookie Lance Stroll in the afternoon. The pressure was on Lance but he did very well, testing out the supersoft tyres for the first time in his career. And, of course, plenty of attention today was on McLaren who finished towards the bottom of the timesheets. After the session, Fernando Alonso was pretty critical of the engine, saying the team are ready to win if it wasn't for the power unit they have on board. The Spaniard may have reached the end of his tether. Jolyon Palmer looked to be pretty disappointed with his day's work, completing just 29 laps today, after only a handful during his last outing as well. 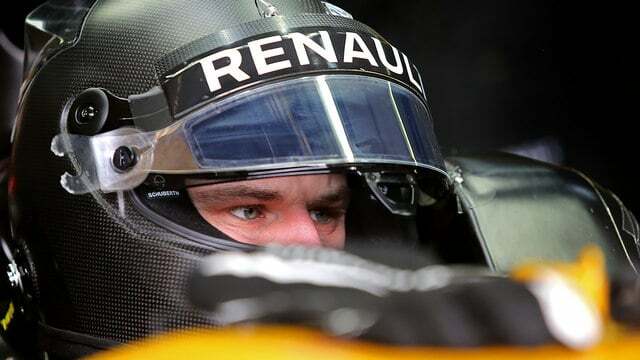 Renault have had a slow start to their season, but no one seems to be panicking yet. Both Renault and Sauber split their driving duties today with two each. HAM: "This car... it's faster and it's more of a challenge to extract everything from it. I love that I get to do this." Just two days left and the pressure is starting to build for teams to get their planned running completed. Some, such as Mercedes, are likely to be well ahead of schedule, whilst we know that others have plenty of catching up to do. At the moment, the schedule has many from the first day this week back again - Vandoorne giving Alonso a break, Ocon back in the Force India, and Magnussen taking over from Grosjean in the Haas.